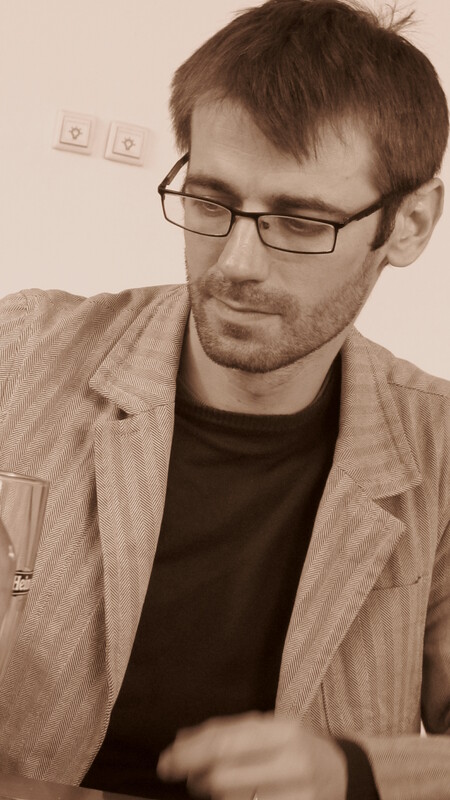 Bio: Ciprian Jeler is a doctor in philosophy from the universities “Charles de Gaulle – Lille 3” and “Al. I. Cuza” (Iaşi), with a thesis bearing on Henri Bergson’s theory of action. He is a researcher at the Interdisciplinary Research Department – Human and Social Sciences of the “Al. I. Cuza” University and his recent work is mainly focused on two projects. The first one, analytic in style, is in philosophy of biology, and it deals with the importance of and the relations between levels of biological organization in evolutionary theory. The second project is in continental philosophy and it is mainly concerned with the way in which French philosophers of the 20th century have related to the theory of natural selection. Project description: The idea that natural selection can act not only at the level of organisms but also at other levels of biological organization is as old as the theory of natural selection itself (the idea that groups can be favored by selection is, in fact, first found in Darwin’s Origin of Species). However, many researchers still consider the notion of multi-level selection as a questionable one, or as marginal, at best. By way of an analysis not only of multi-level selection theory, but also, more importantly, of some aspects of the complex relationship between multi-level selection theory and the theory of evolution by natural selection in general, this project intends to debunk some of the recent ambiguities that have, in my view, rendered multi-level selection questionable. This allows us: a) to expose a certain vagueness in the way multi-level cases are defined; b) to debunk a theoretical imprecision (with respect to the notion of “population”) that has led to the fact that contextual analysis is today considered the preferable statistical tool for formalizing multi-level selection and c) to question the distinction that is currently made between two main types of multi-level selection cases (known as MLS1 and MLS2 in the literature). These critical aims constitute a preparatory step towards the elaboration of a more firmly grounded theory of natural selection at multiple levels.